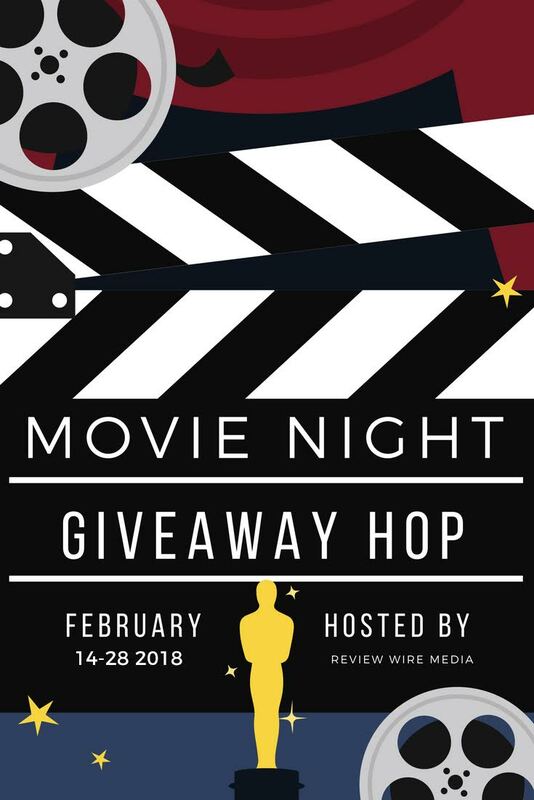 Welcome to the Movie Night Giveaway Hop, the giveaway hop dedicated to movie lovers everywhere! This is such a fun giveaway because after all, who doesn’t love a good movie! And everyone participating in this hop is giving away something movie related. 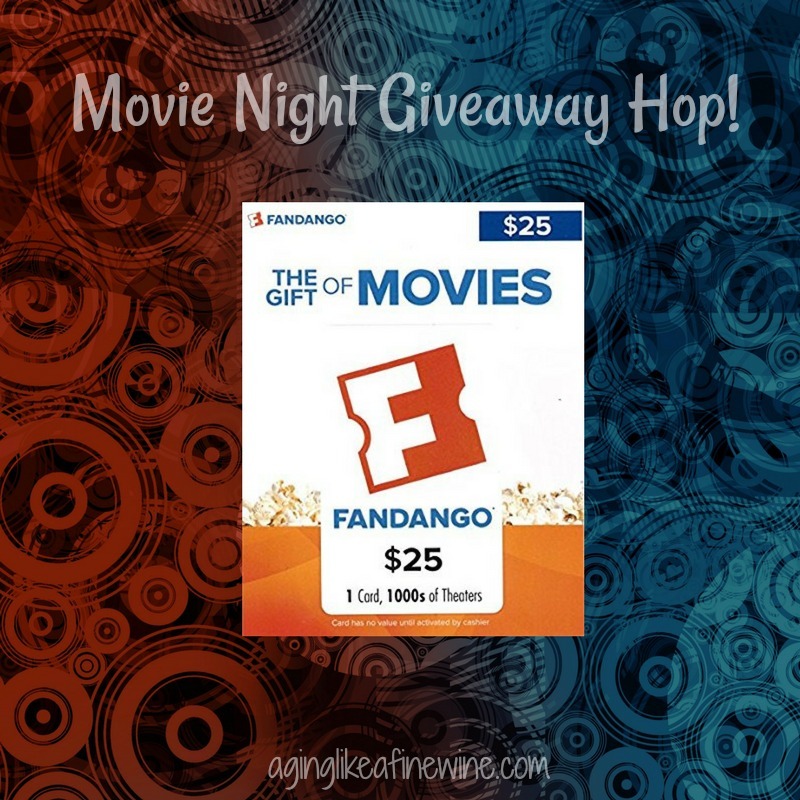 I’m giving away a $25.00 Fandango gift card to one lucky winner so you can enjoy the movie of your choice! 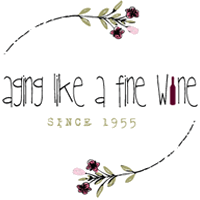 Enter here using the entry form below and then visit each of the other blogs that have linked up and enter their giveaways. Gone With The Wind is my favorite movie ever! Second would be Wizard of Oz 🙂 I am a sucker for those! My favorite movie is Love Actually. I can’t even count how many times I’ve seen it! It’s hard to pick one. I love Groundhog Day. My favorite movie of all time is The Quiet Man. The Wizard of Oz is my fav0rite. I love Forrest Gump! My favorite movie ever! Legends of the Fall is my favorite movie. My favorite movie is Sweet home Alabama. Ironically, it’s my favorite song too. My favorite movie is Some Like It Hot. So fun. Well, nobody’s perfect. Hmm, probably the original Peter Pan cartoon. My favorite movie of all time is probably Pretty Woman. I have watched it numerous times and love it. Titanic is my favorite movie! The 2005 version of Pride and Prejudice! Titantic is my favorite movie of all time. My favorite movie of all time is Double Jeopardy. My favorite movie is The Princess Bride. I could watch Stand by Me over & over again! It’s a Wonderful Life is a classic! The Blind Side is my favorite. My favorite is probably the original version of The Producers with Gene Wilder and Zero Mostel. Forrest Gump. Without a doubt. Tom Hanks is a genius. My favorite movie of all time is Rear Window. Thanks for the giveaway! My favorite movie of all time is Mrs. Doubtfire! Love it! Titanic is my favorite movie of all time. My favorite movie of all time would have to be Scrooged with Bill Murray. My favorite movie is Rocky IV. I love all of the Rocky movies. That’s a tough one, i’d have to say Steel Magnolias. My favorite movie of all time is Gone With The Wind. I love lots of movies…but Pride & Prejudice is an all time favorite. Sound of Music. Love love love it! Out of Africa is my favorite movie of all time. I saw it first in 1985 and it inspired me to dream of going on safari in Africa which I did in 2010. My favorite movie of all time is The Wizard of Oz. Never has been anything like it in all these years! my favorite movie of all times was Home Alone and i still remember how i used to watch it wih my whole family and had fun watching it. The Exorcist is my all time favorite. That is such a hard choice to make. I could watch Love Actually a million times and not get tired of it so I will go with that. My favorite movie of all time is War of the Worlds (starring Tom Cruise). Thanks. My favorite is New Year’s Eve. My all time favorite movie is Somewhere in Time!!! My favorite movie of all time is Casablanca. My favorite movie of all times is The Cutting Edge. I like Law Abiding Citizen. My favorite movie is Pinochio! Dirty Dancing is my favorite movie. I could watch it all day every day! Harlem Nights is one of my favorite movies. I love Arnold’s movie Eraser the most of all movies. My favorite movie is My Girl. Twister is one of my favorite movies.